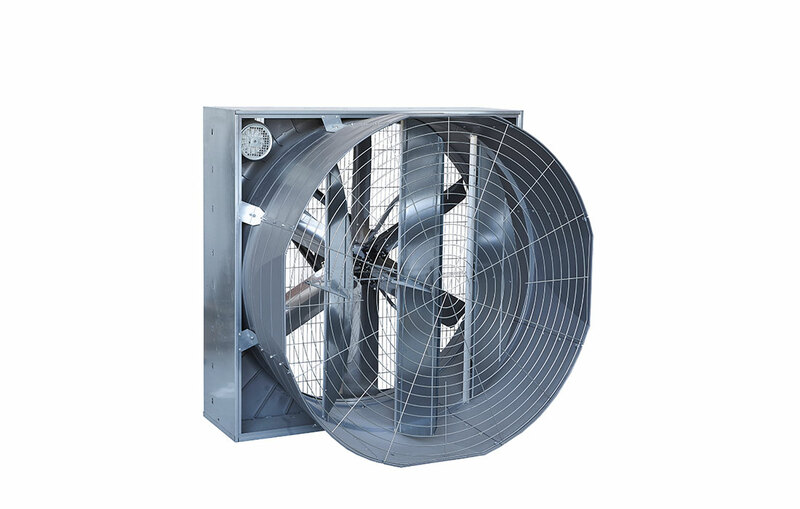 Our butterfly cone fan is characterized by a special and innovative cone shape that allows the installation of the fans next to each other, without any waste of space. 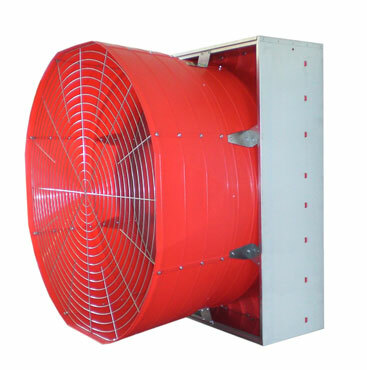 The butterfly cone has a shutter made with four vertical sections. This structure helps to keep dirt and condensation off the fan. 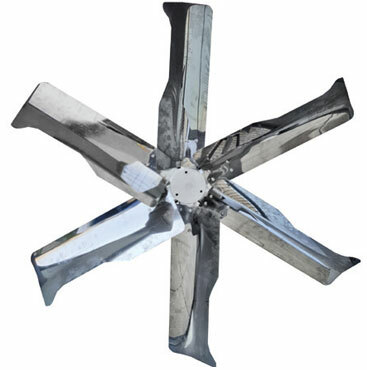 Our new blades provide our fans with increased energy efficiency and air capacity even when they are installed in big tunnels or warehouses, where pressure is high (0,12–0,24 in H2O). Only for model 140. 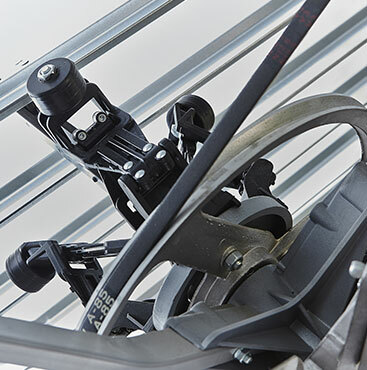 Very resistant to corrosion, our blades last much longer than galvanized blades. 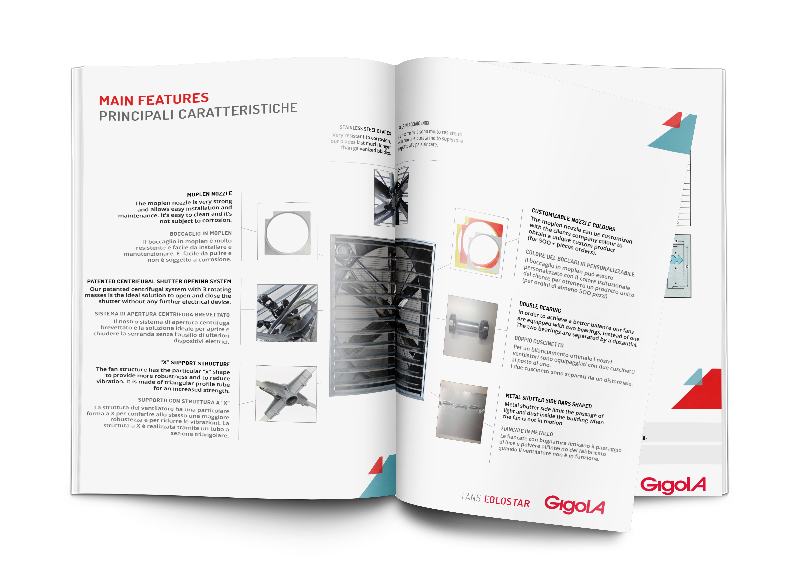 Our patented centrifugal system with 3 rotating masses is the ideal solution to open and close the shutter without any further electrical device. 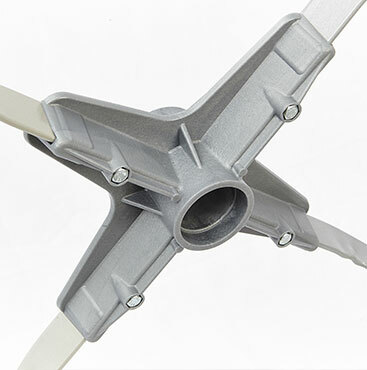 The moplen Venturi nozzle is very strong and provides easy installation and maintenance. It’s easy to clean and it’s not subject to corrosion. The moplen cone and venturi can be customized with the client’s company colour to obtain a unique custom product (for 500+ pieces orders). 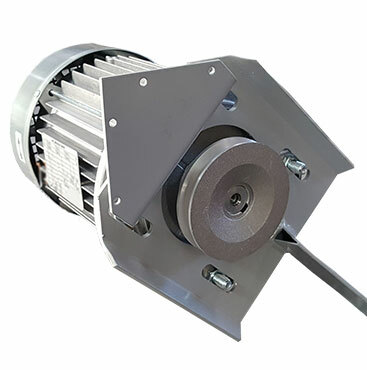 The fan structure has the particular “x” shape to provide more robustness and to reduce vibration. 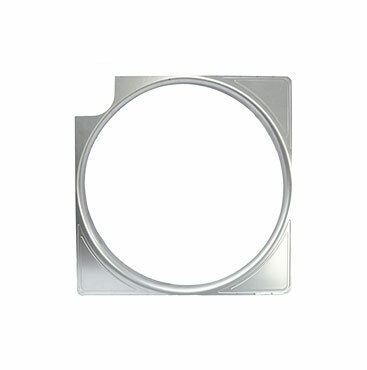 It is made of triangular profile tube for an increased strength. 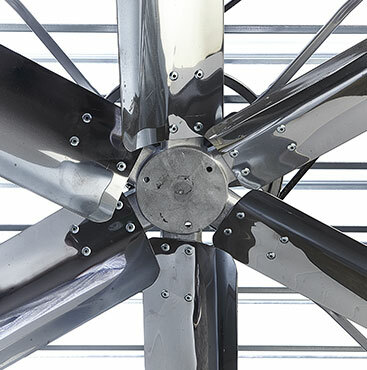 In order to achieve a better balance our fans are equipped with two bearings, instead of one. 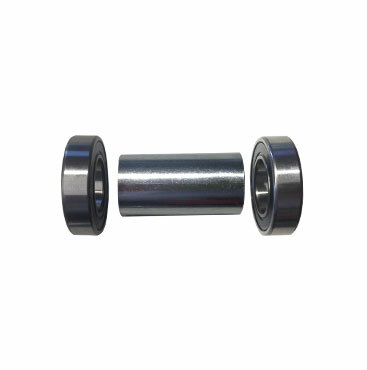 The two bearings are separated by a distantial.